Hilton Birmingham at UAB is also part of Hilton Honors®, the award-winning guest-loyalty program for Hilton's 15 distinct hotel brands. Members who book directly have access to instant benefits, including a flexible payment slider that allows members to choose nearly any combination of Points and money to book a stay, an exclusive member discount that can't be found anywhere else and free standard Wi-Fi. Members also enjoy popular digital tools available exclusively through the industry-leading Hilton Honors mobile app, where Hilton Honors members can check-in and choose their room. The hotel is also part of Hilton’s Travel with Purpose corporate responsibility strategy, which fosters sustainable travel and tourism globally. 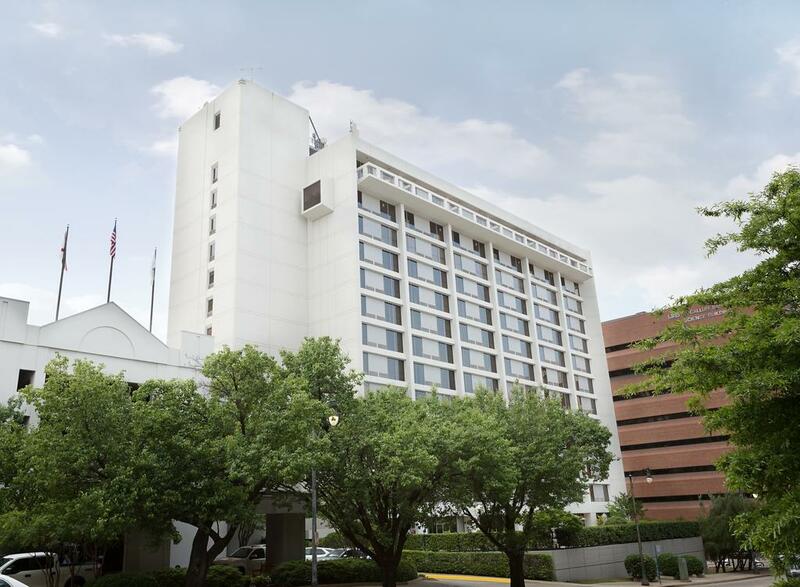 To mark the hotel's opening, Hilton Honors members who book at Hilton Birmingham at UAB between January 7, 2019 and June 14, 2019 will earn 1,000 Bonus Hilton Honors Points per night.